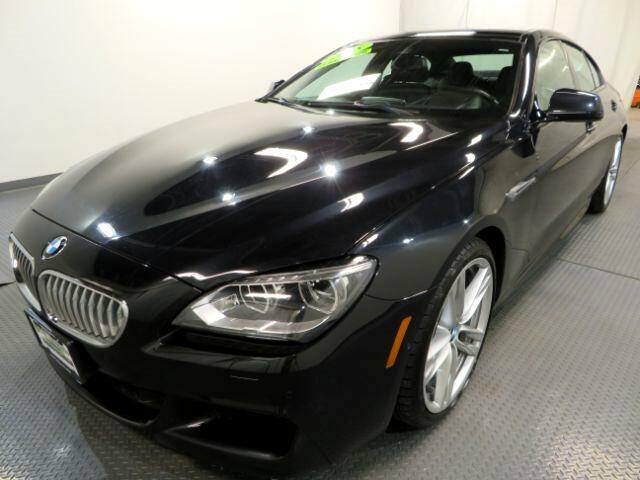 What stands out first about the 2015 BMW 6 Series is its polished powertrain portfolio. The standard turbocharged inline-6 engine punches well above its 300-horsepower rating, while the turbocharged V8 pumps out an explosive 445 hp. Either way, the 6 Series can get you moving in a hurry, particularly with the eight-speed automatic transmission''''s newly standard launch-control feature. The six-cylinder also returns impressive fuel economy, yielding 25 mpg on the combined driving cycle per EPA estimates. Beyond what''''s under the hood, the 2015 6 Series has several virtues worth noting. The interior makes the lofty price tag seem wholly justified, featuring top-quality materials, advanced technology and a curvaceous dashboard that''''s more stylish than that of the related 5 Series sedan. We also like how the convertible''''s glass rear window raises and lowers independently, providing ventilation with the top up and serving as a wind deflector with the top down. Drawbacks include a tight backseat (though that''''s not unusual in this class), a somewhat bulky feel on tight roads and steering that''''s less communicative than BMW''''s traditional norm. Message: Thought you might be interested in this 2015 BMW 6 Series.